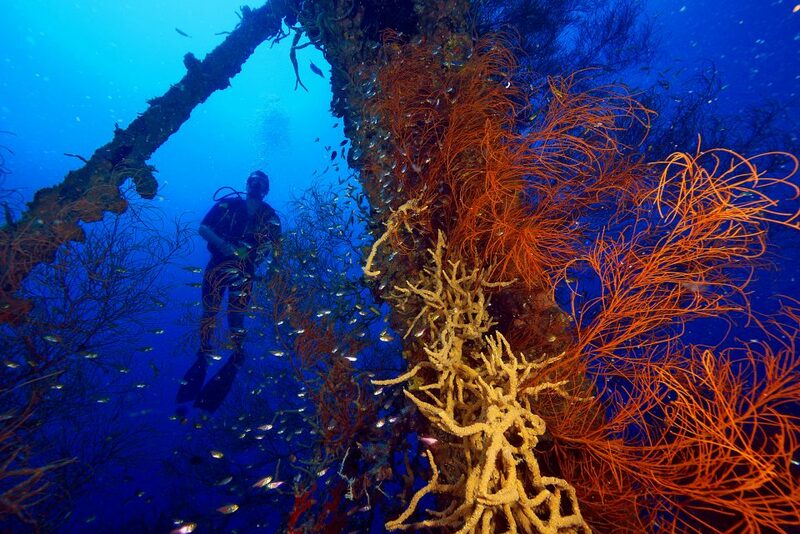 For people that are addicted to the ocean like us, scuba diving is the perfect adventure. It has both a soothing yet exhilarating effect. 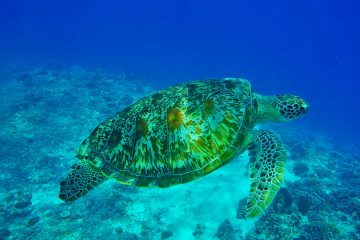 There is nothing more calming that cruising along the ocean as if you have front row seats to nature’s primetime secret underwater world. 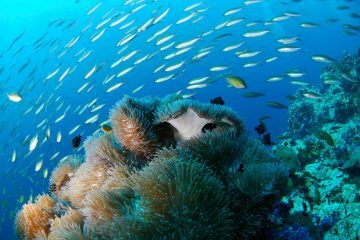 There, along with countless fish and other underwater creatures, you experience a completely different world. I remember my very first scuba diving experience. I was scared sh*tless!!! Although I grew up as a water baby, always swimming and snorkeling, scuba diving was a very different experience. I had to get used to breathing underwater and more importantly, learn how to control my buoyancy. Of course it doesn’t help the fact that my mind was repeatedly playing scenes of me getting swallowed whole by a shark (with matching JAWS soundtrack, of course!). However, the more I did it, the better I became. 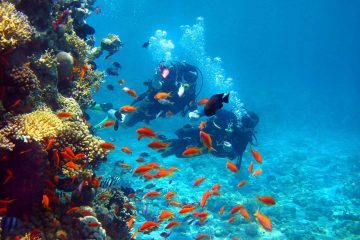 Now, I would jump at the chance to scuba dive. In fact, the extent of our plans for Indonesia is pretty much revolved around hitting up any surf and diving spot along the way. Recently though, Tom and I decided to have a go at wreck diving in Coron, Palawan. Trust me, swimming through WWII ships in Coron while it is pitch black, with nothing but your torch on is pretty thrilling. I highly recommend going with Rock Steady Dive School. Rock Steady is a German run dive school with a fantastic crew that makes sure each dive experience is fun and safe. I also did my PADI Open Water with them and my instructor, Angie was absolutely lovely! I also love the fact that they hand you a beer at the end of all your dives. I mean, come on! What is not to love about having a beer on the boat after a full day of diving? I must warn you though, wreck diving is not for claustrophobic people, I repeat, not for claustrophobic people! 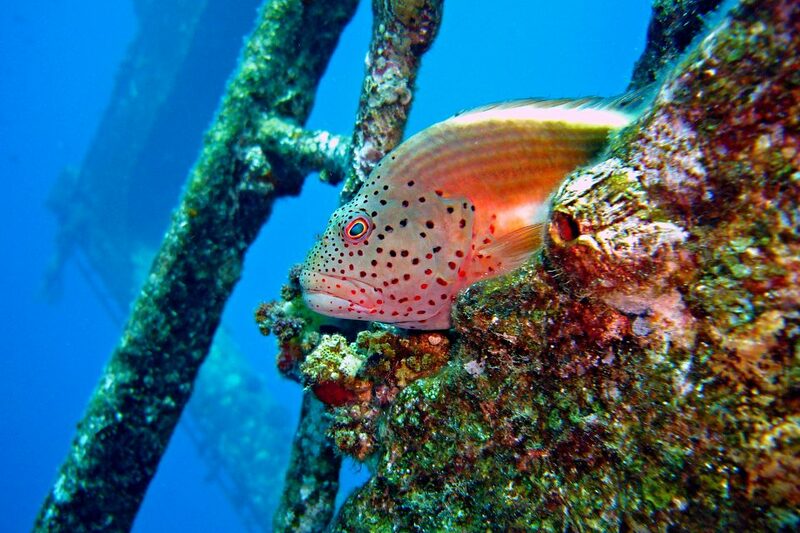 Although your Dive Master will ask you if you want to go through each small nook and cranny, if you are diving with a group of people, you don’t want to be the one that chickens out and causes the entire group to resurface. Apart from Rock Steady, we also gone diving with Neptune Divers is pretty decent too. 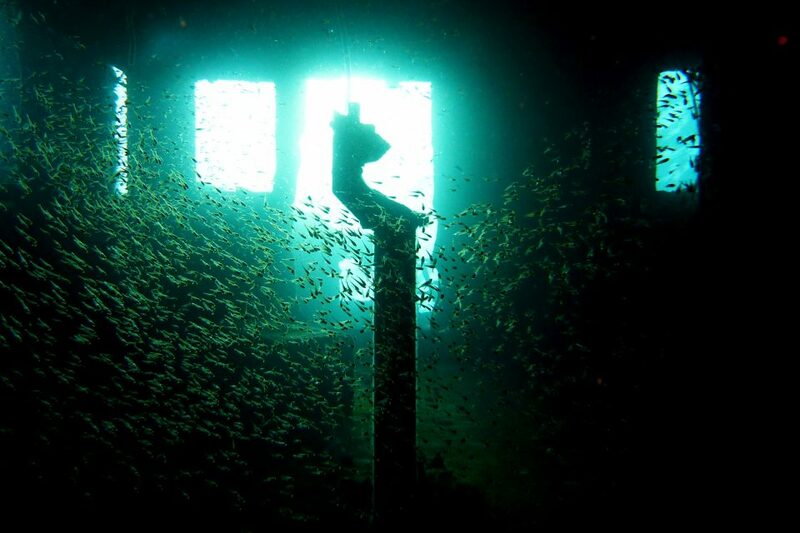 I remember my very first dive, we were inside the massive engine room which was pitch black. I was waiting for my eyes to adjust to the darkness and as soon as we started moving forward, a giant grouper that was startled by our presence swam in between my instructor and I. As soon as that happened, I had a mini panic attack and nearly wet my pants. After a couple of breathes, we started exploring. I was immediately addicted. Swimming through the wrecks was an exhilarating experience which both my partner Tom and I loved. You enter small holes, exit through the next, all while observing the underwater life that inhabit the abandoned sunken ship. It is an eerie feeling swimming through all these nooks and caverns as you wait in anticipation at what you will discover. 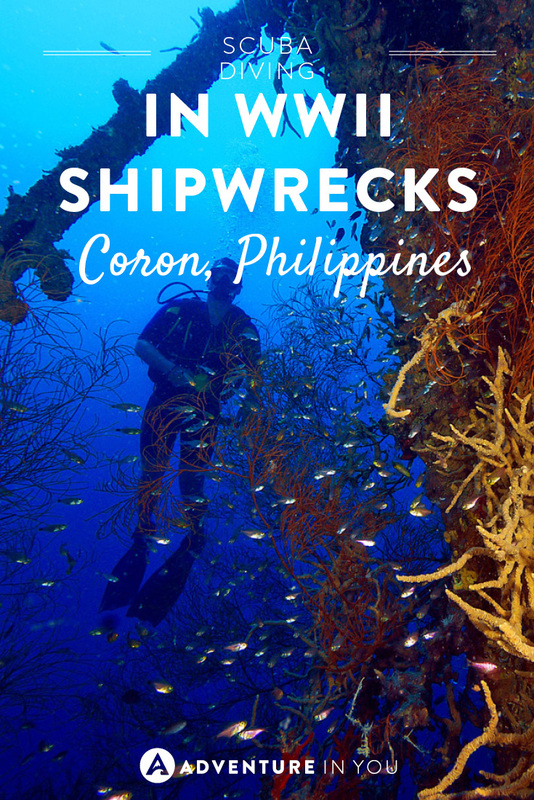 How Much Does It Cost to Go Scuba Diving Through Wrecks in Coron? Incredible timing! I’m heading to Palawan in a few weeks and I’m really excited to do a wreck dive. Even more so after reading your experience. I’ll be sure to check out Rock Steady Dive School, any company that hands you a beer after a dive has my vote 🙂 Thanks for all the helpful info! No problem! Glad it was useful! How were your dives @disqus_zBMFs7rPnO:disqus? 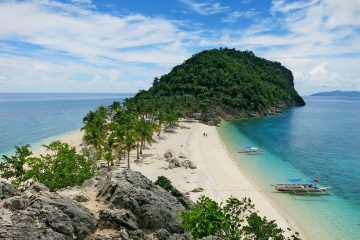 At least you’ve visited El Nido!! Glad you enjoyed it- it is one of my favorite places on earth! it is MY FAVORITE place on earth… jaja 🙂 yes, I cant complaint. Cheers! This is so awesome!! I’m too scared to go scuba diving but one day!! I have never been scuba diving. Looks scary, but fun. Glad you enjoyed. It is scary at the beginning, but you will get used to it! It was!!! Definitely a great experience!